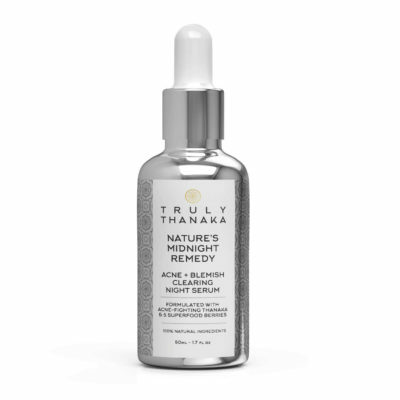 Truly Thanaka’s ‘Nature’s Midnight Remedy Serum’ slows signs of aging by reducing the breakdown of collagen, smoothing fine lines and plumping the skin – all while you’re fast asleep. 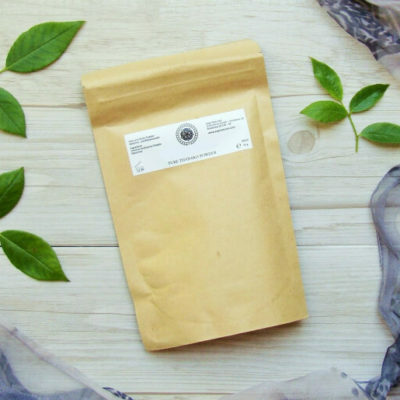 It’s scented with delicate notes of Tea Tree & Juniper Berry and infused with Thanaka to help fight acne, remove skin blemishes, unblock pores and give your skin an even tone. Contains a unique extract blend of superfood berries (The Famous 5) containing Guarana, Acerola Cherry, Camu Camu, Sea Buckthorn and Cranberry. 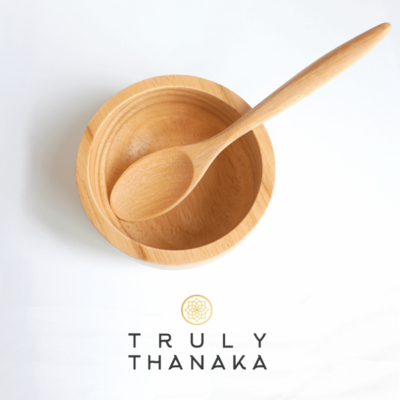 The regular use of Thanaka can also help decrease melanomas activity and brighten your skin’s complexion. 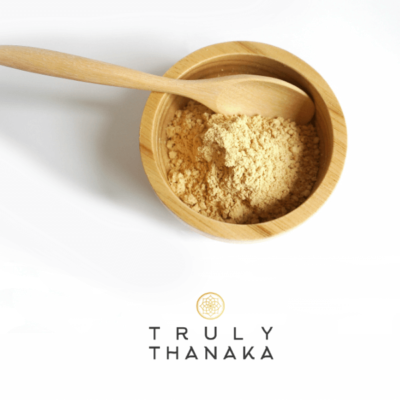 Read More On The Benefits Of Using Thanaka Powder…. 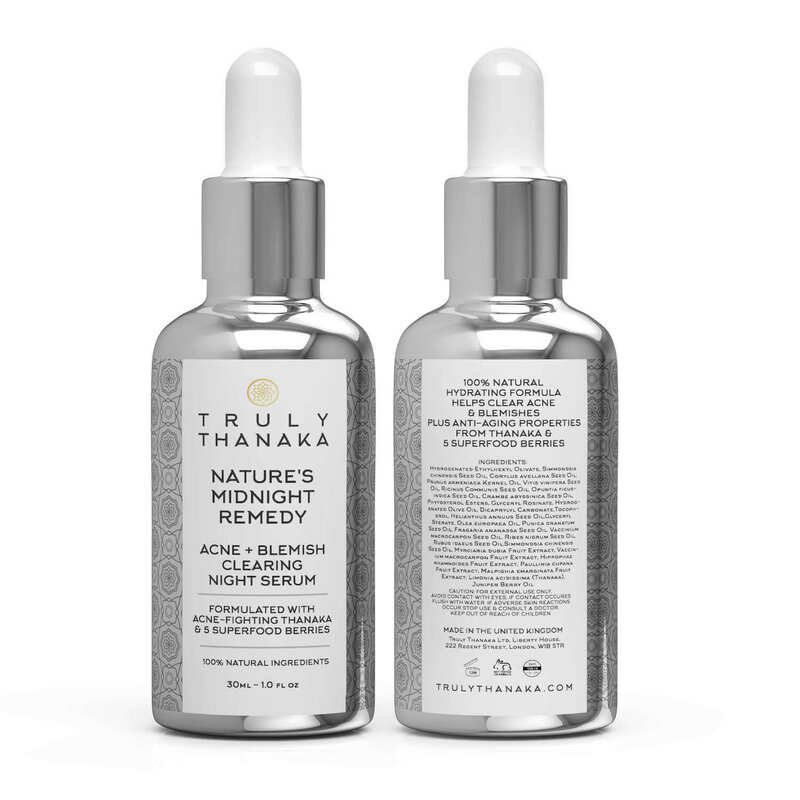 There are many serum products on the market that claim to be natural, but closer inspection of the ingredients will show they include added chemicals or materials such as Sodium Benzoate or Potassium Sorbate which are only nature identical – not truly natural! 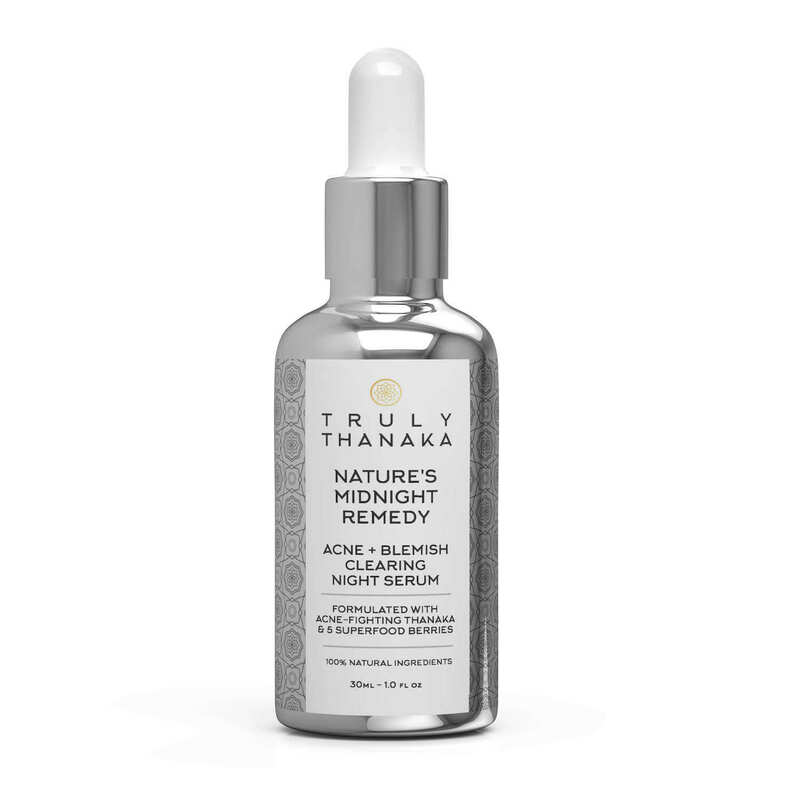 What makes the Truly Thanaka serum range stand out from the crowd is the fact all our ingredients are 100% naturally derived. We believe in the power of nature. After your night time skin cleansing ritual. Shake the Nature’s Midnight Remedy Serum for a few seconds. 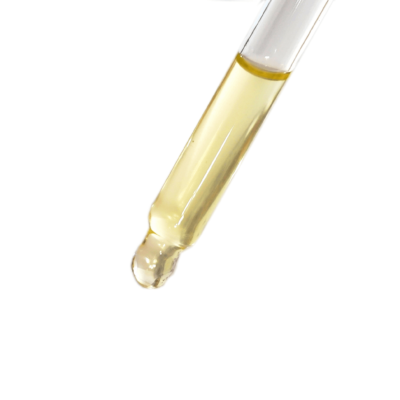 Place 4-5 drops of the serum in the palm your hand. 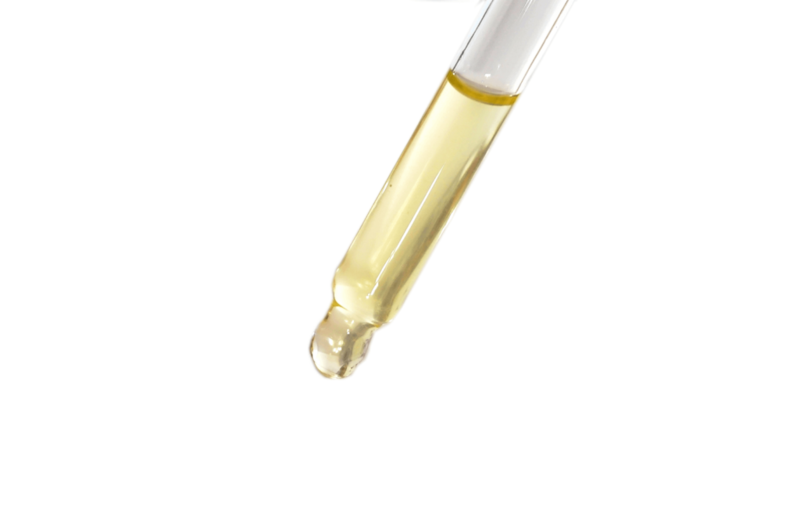 Gently rub your palms together to further activate the serum. Breathe in the sweet scent of the botanicals in your hands and gently massage onto your skin. 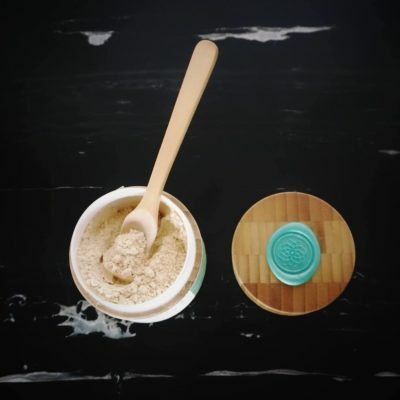 As a result, your skin will be smoother, softer, purified, healthier and have a more even tone. If your skin if prone to acne your daily use should also result in a reduction and removal of acne. I really like this serum. My pimples already fading and my skin looks much better than before. I just used this product tonight but I can tell you just from opening it and applying it, I love it. It smells AMAZING. I use about 4-6 drops for my face. 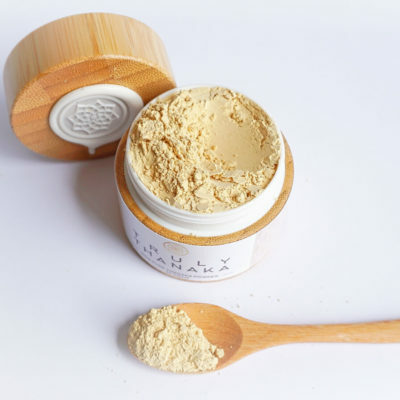 I had my mom, who is in her late forties and suffers from rosacea and sensitive skin try it, and she too is in love with it as soon as it hit her skin. I can already tell this product is a godsend. I was worried when i purchased this product that it would be too greasy for my skin but I was wrong! 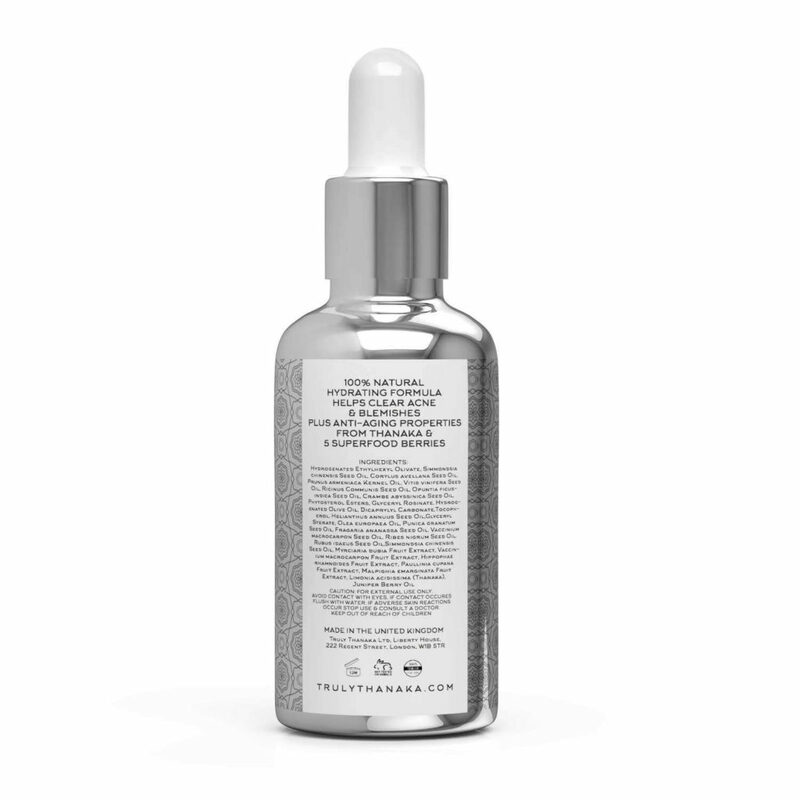 This overnight serum hydrates my skin perfectly! The scent is soothing so perfect for night time use.